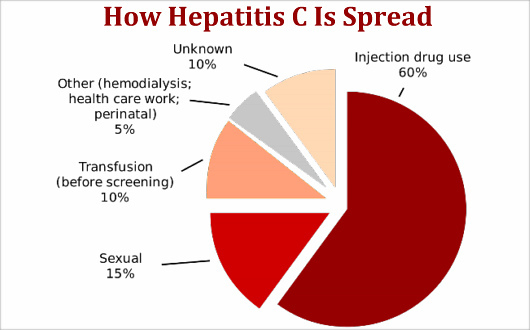 How do you know if you have hepatitis C? It can be difficult to determine in the early stages of the infection with hepatitis c virus because most people aren't aware of any symptoms. A hepatitis virus that can attack the liver hence the condition is serious. In fact, when it comes to the hepatitis viruses (A, B and C), the hepatitis C infection is considered to be the most serious of all. How Can I Tell That I Have Hepatitis C? According to the Centers for Disease Control and Prevention, CDC, up to 80 percent of those who have an acute form of hepatitis C will have no visible symptoms. In some cases, however, people will experience certain symptoms not long after the virus has infected them. Early symptoms would be most likely to occur around six or seven weeks after exposure to the hepatitis C virus, according to the Centers for Disease Control and Prevention, CDC. The length of time you may experience symptoms will depend on the type of infection you have. 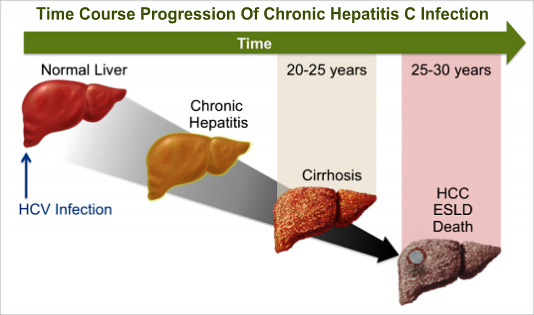 With acute hepatitis C, the symptoms are more short-term, lasting only six months or less. Acute hepatitis, however, can lead to another type of hepatitis, chronic hepatitis. 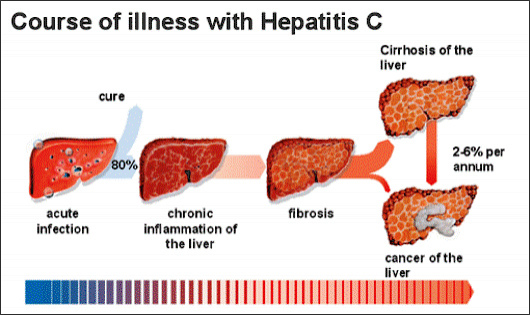 Chronic hepatitis can last for one's entire life because it's very difficult for the body to get rid of the virus. Since it can be difficult to tell based on symptoms whether you have contracted hepatitis C, you can be tested for it. A simple blood test in your doctor's office or lab can confirm whether or not you have the condition. If you are diagnosed with chronic hepatitis C, you will likely be prescribed two drugs at once, ribavirin and interferon. Not everyone will benefit from this combination treatment, according to the Centers for Disease Control and Prevention, CDC. Since it's particularly difficult to tell if someone has hepatitis C based on symptoms, it is imperative that one practices preventive measures to ensure one's safe from developing this infection. • You need to consider taking up safe sexual practices. • If you get tattoos or piercings, make sure that the employees use clean and sterile needles. • You should avoid sharing needles as well. If you do think you may have contracted hepatitis C, talk to your doctor as soon as possible. This may help to prevent potential liver damage by initiating treatment early.